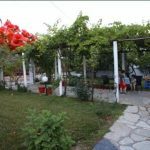 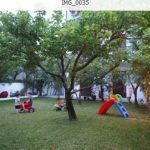 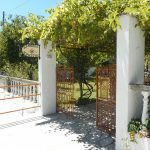 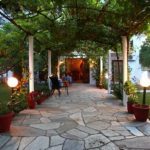 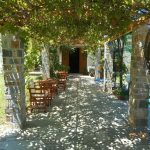 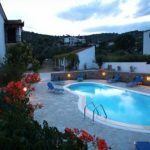 Located in Skopelos Town, the family-run Guesthouse Christos features a pool, a furnished sun terrace and a blossomed garden. 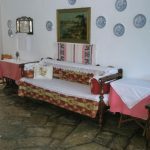 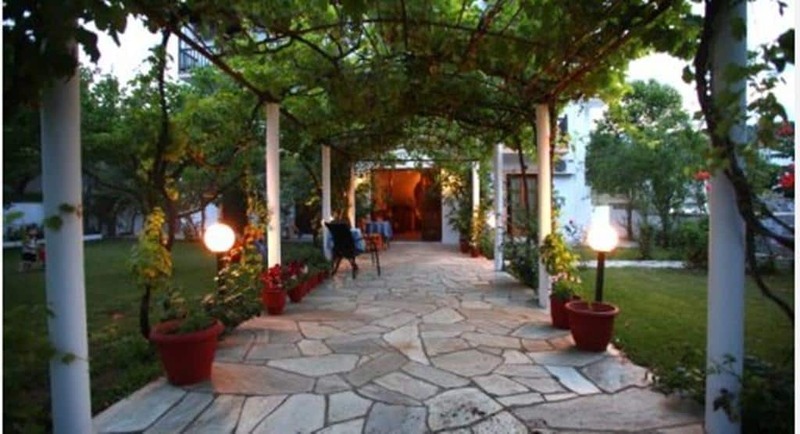 The family-run Christos Guesthouse is built in the picturesque Skopelos Town. 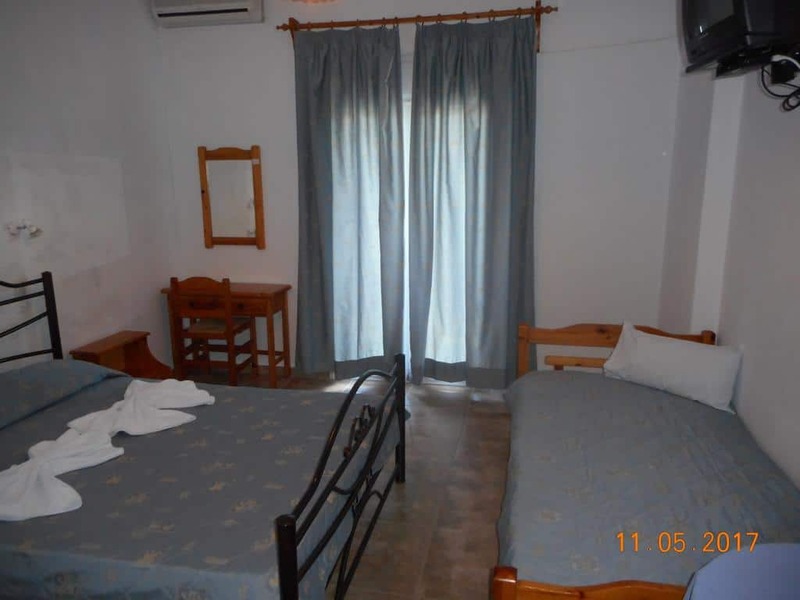 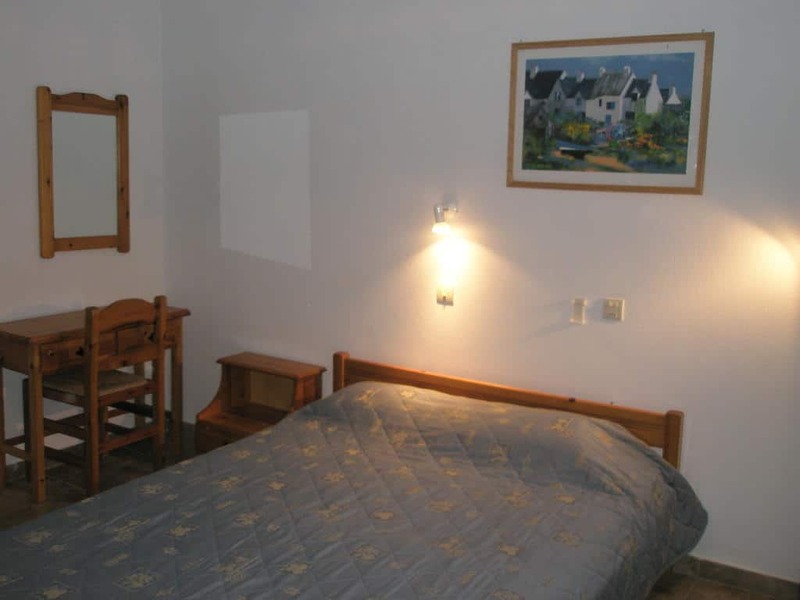 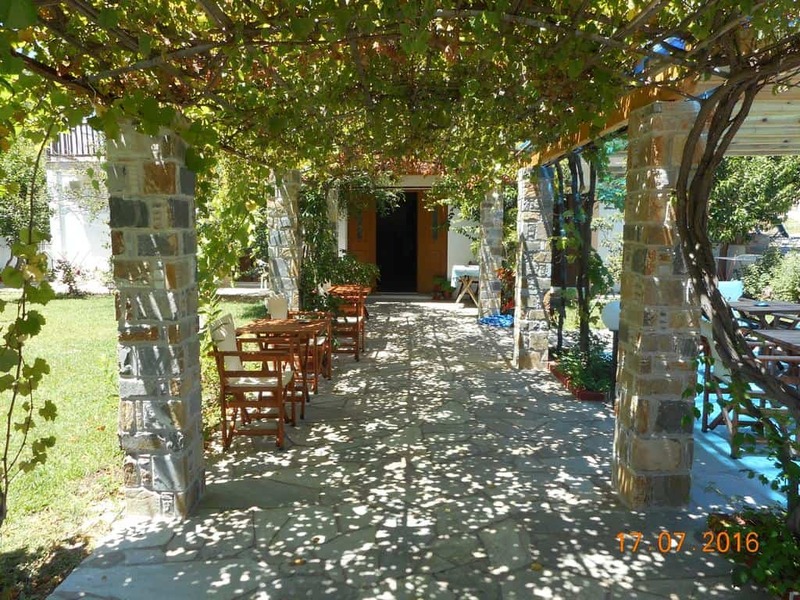 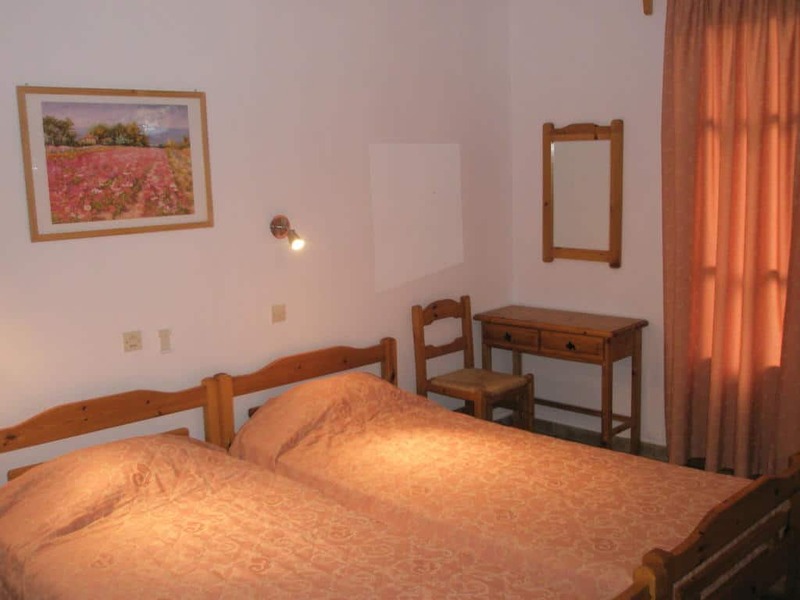 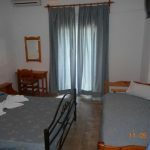 Christos Guesthouse is just a 6-minute walk from the beach on foot. 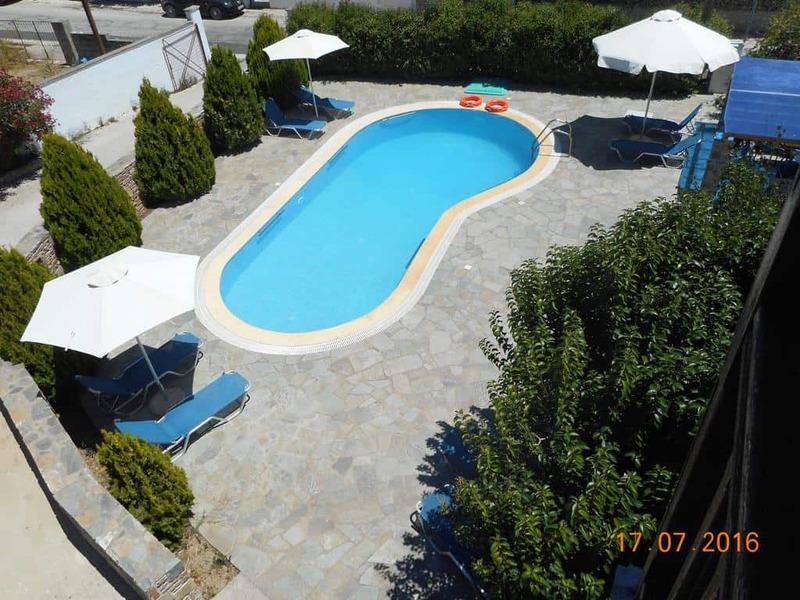 Moreover, the accommodation has an outdoor pool, a seating area and a bright terrace with furniture. 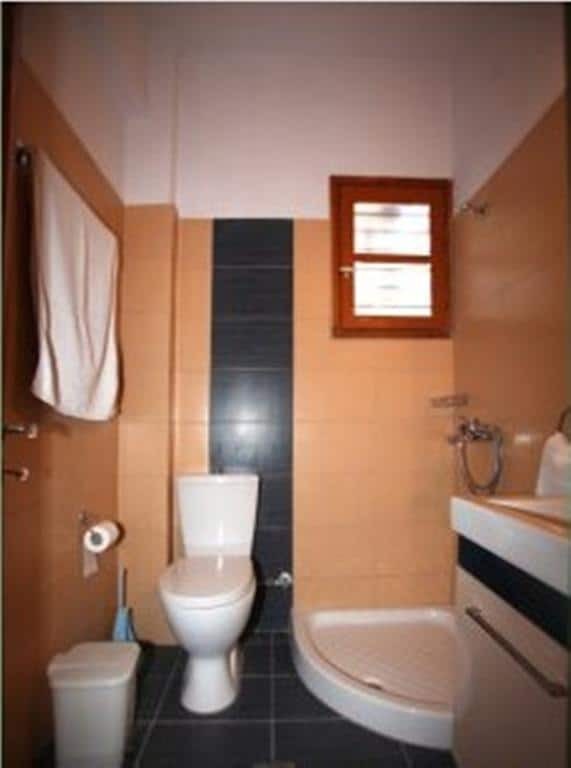 It also offers free Wi-Fi access in all areas. 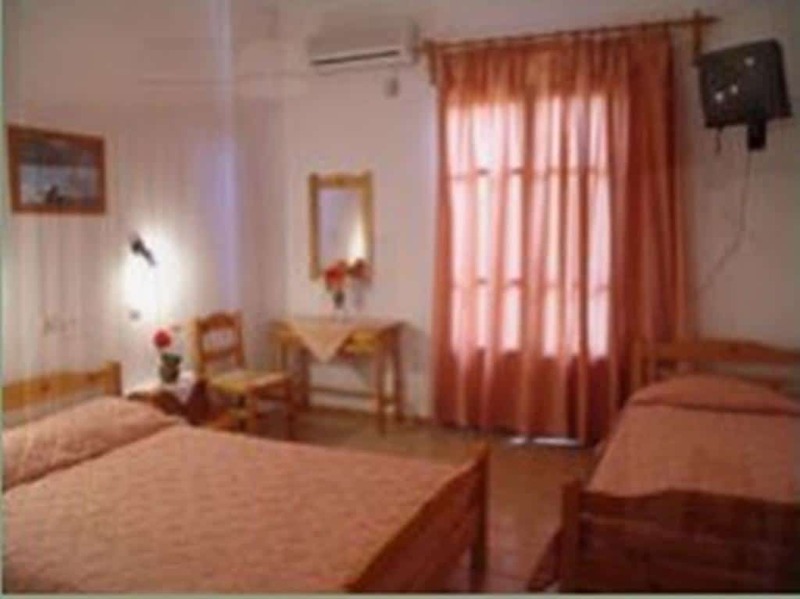 The air-conditioned rooms have either a balcony or a terrace. 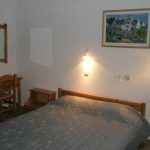 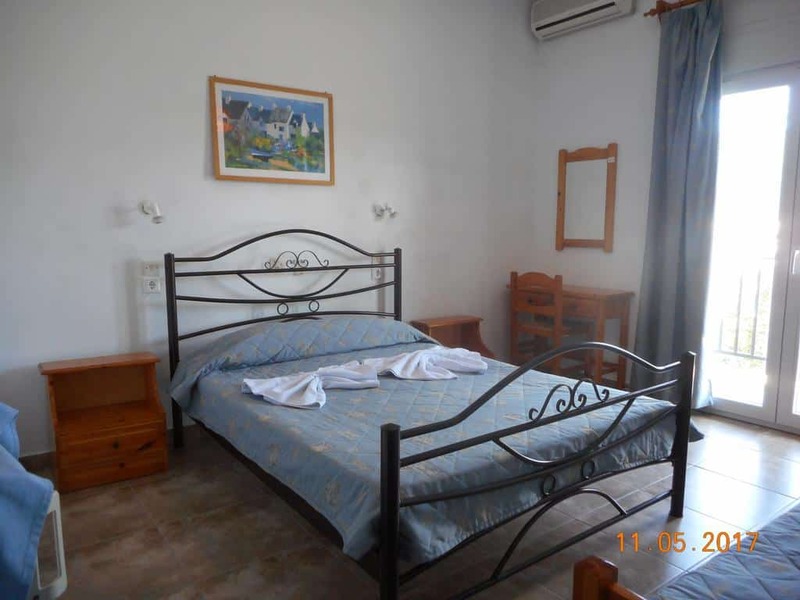 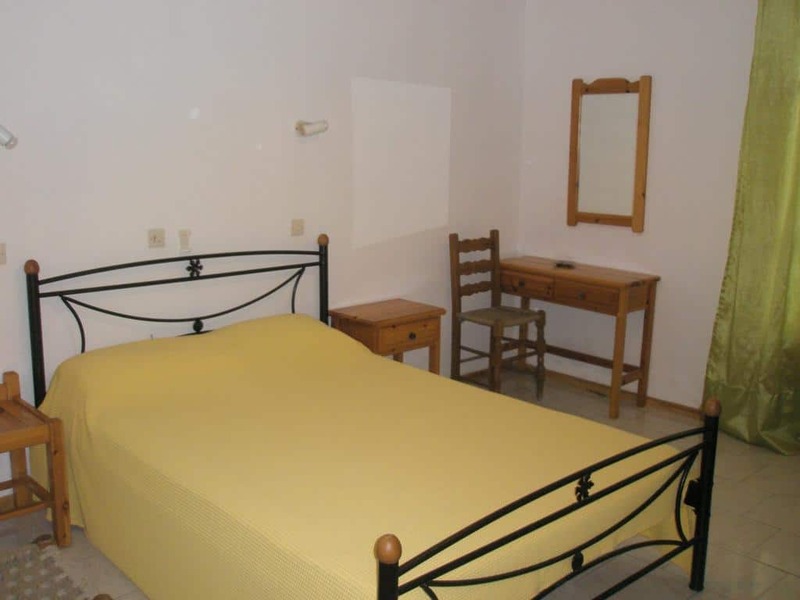 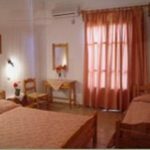 All rooms, in Christos Guesthouse on Skopelos Island, have a fridge, an electric coffee maker and a TV. 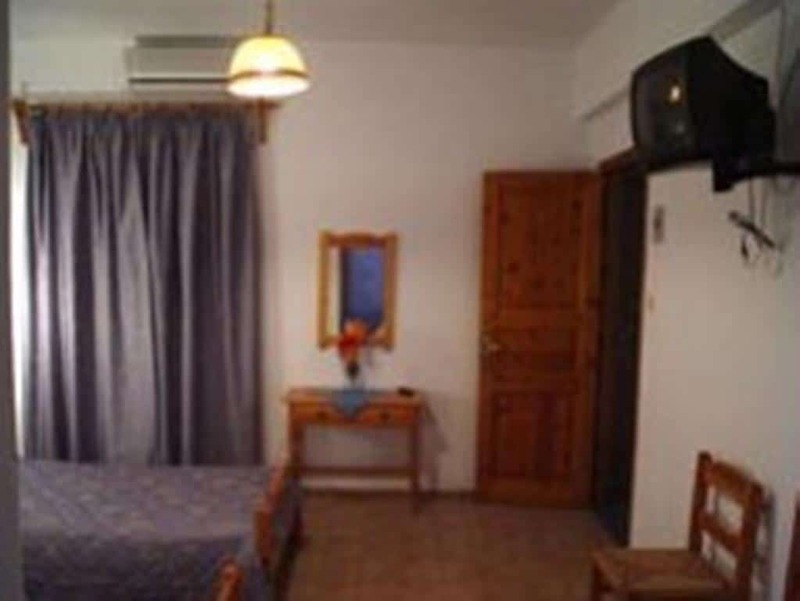 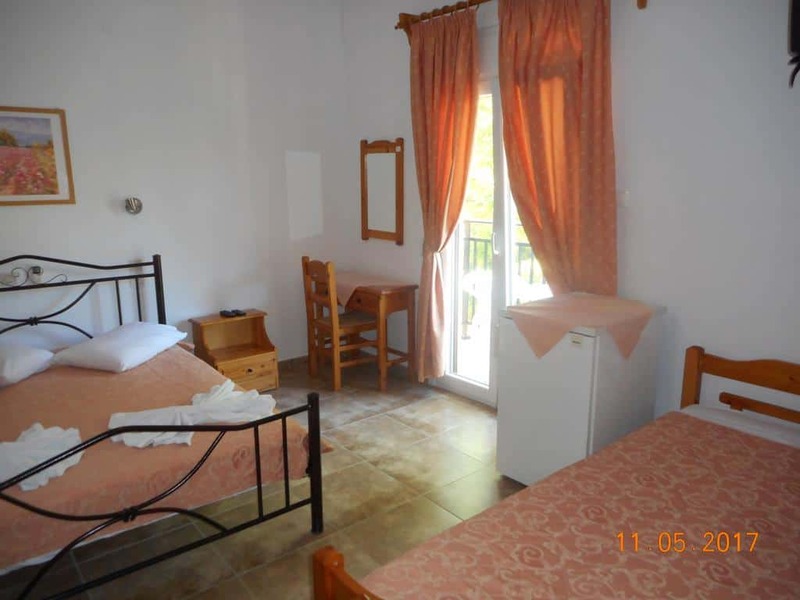 Additionally, all studios have unlimited view of the garden or the pool. 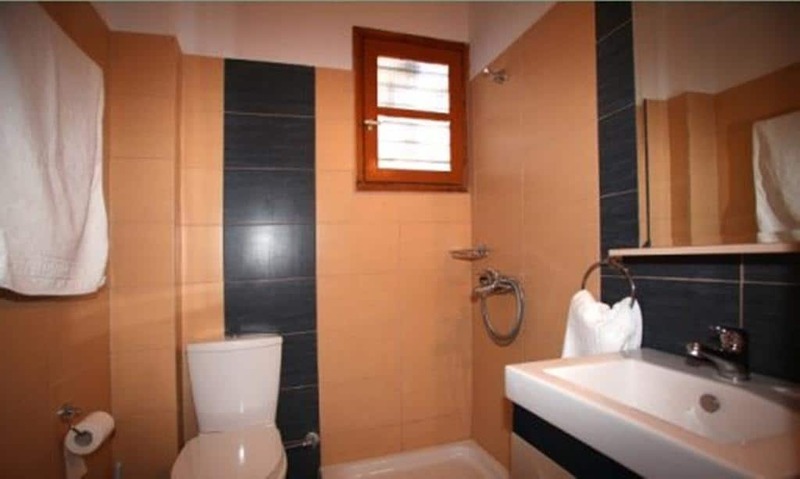 All rooms have a private bathroom with shower or bathtub. 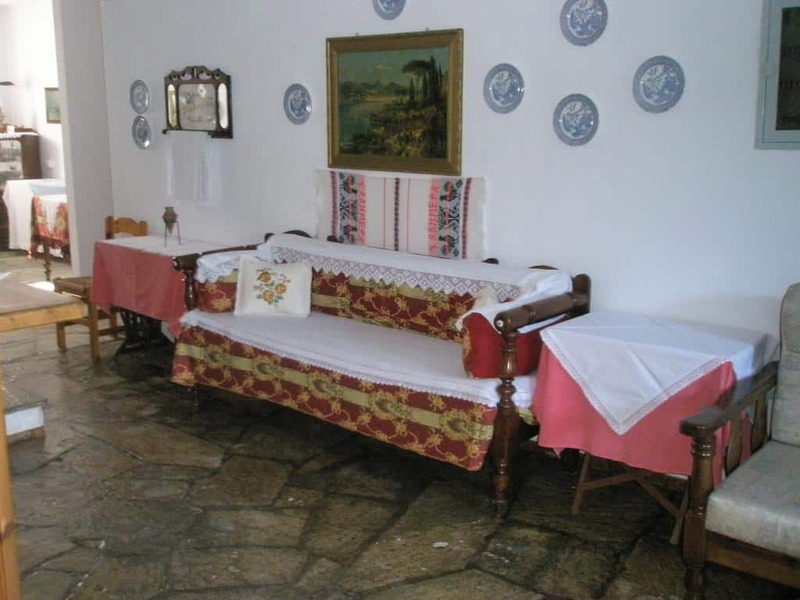 Every day you can enjoy a European breakfast, served in the dining area. 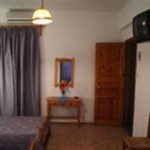 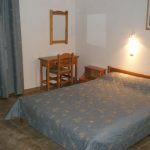 Super markets, as well as tavernas and restaurants and cafes and bars are just a short walk away. 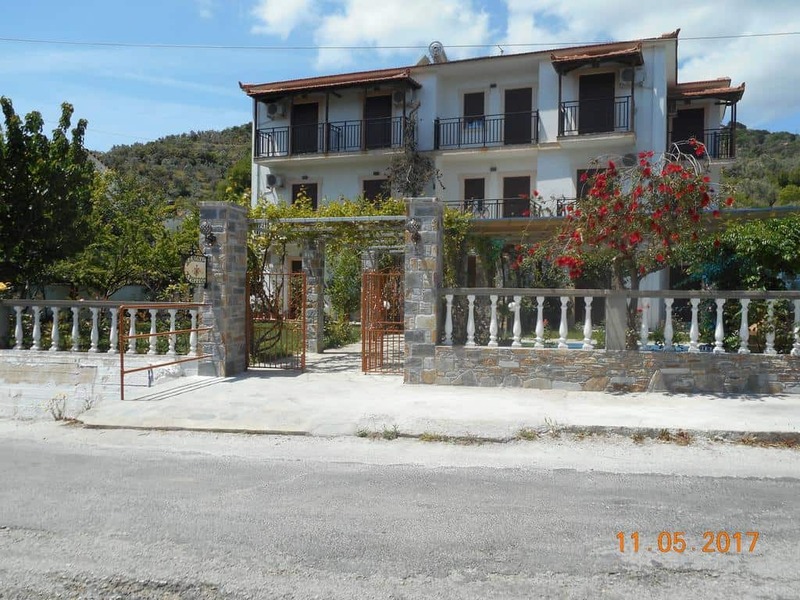 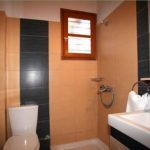 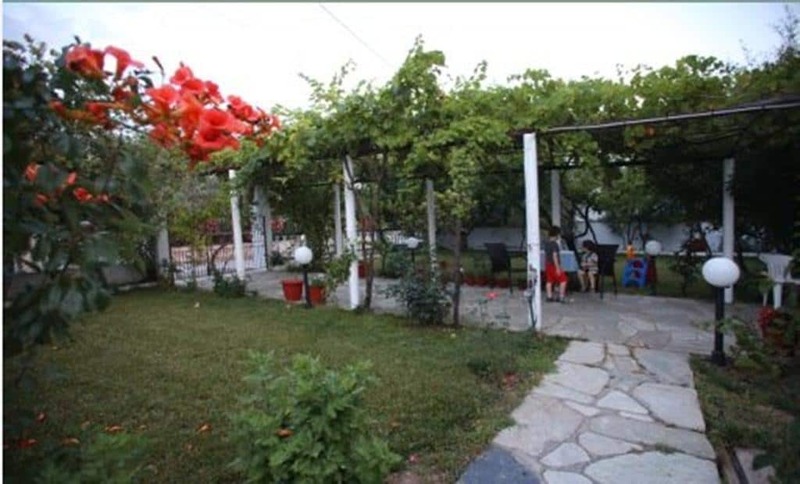 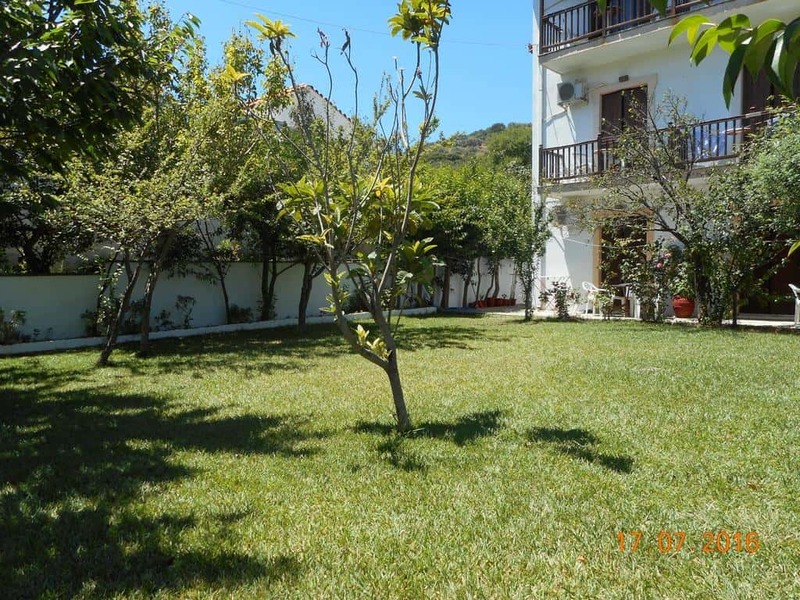 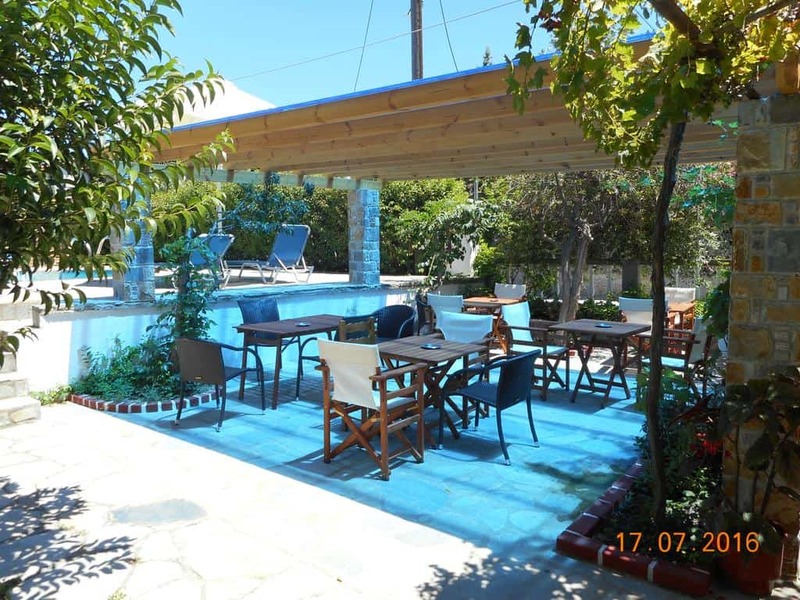 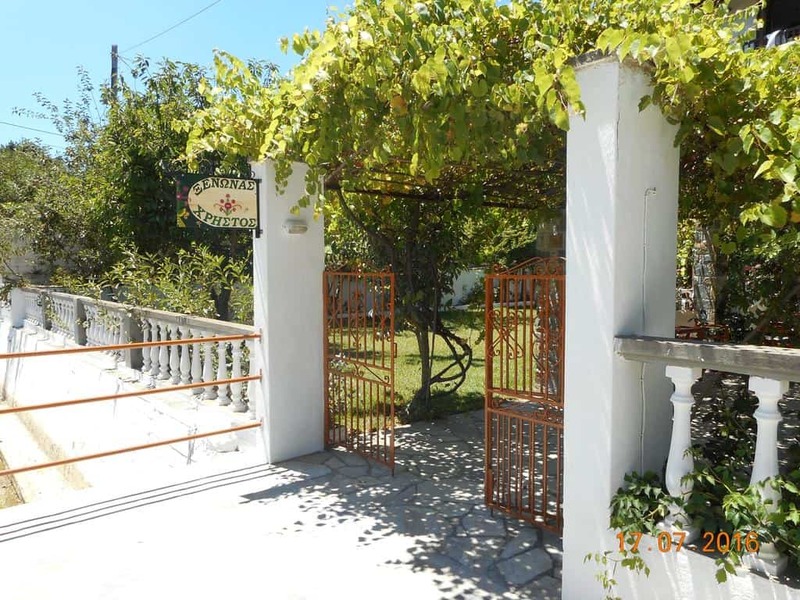 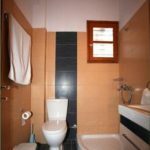 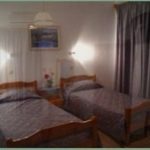 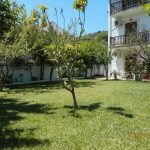 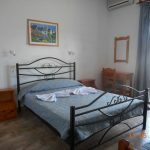 Christos Guesthouse is located 500 meters from Skopelos port and 23 km from Loutraki port. 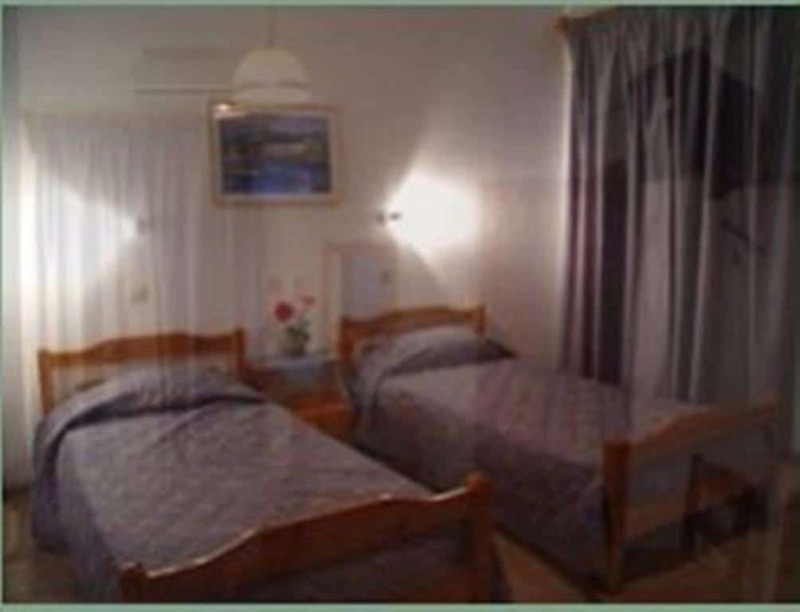 The nearest beach to the Guest House is Stafylos beach. 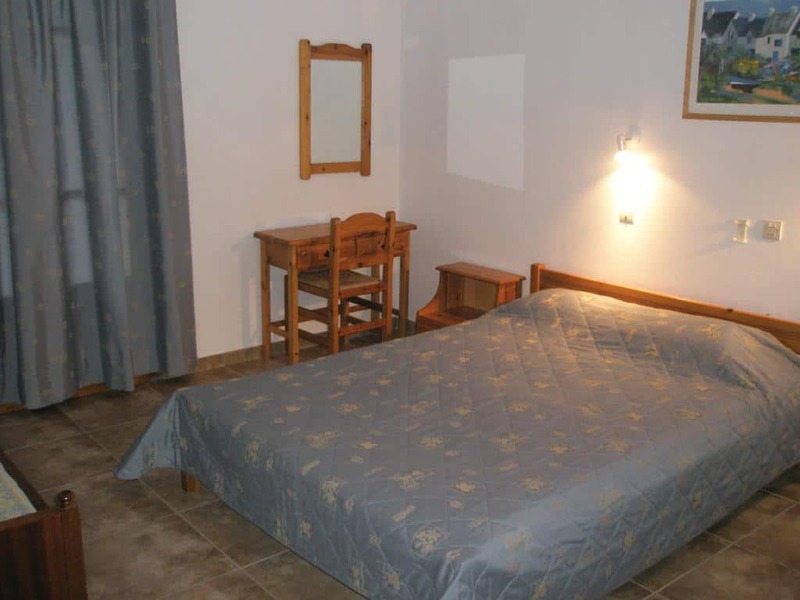 Stafilos beach is approximately 4 km away. 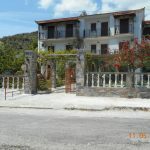 Next to Stafylos beach there is Velanio beach. 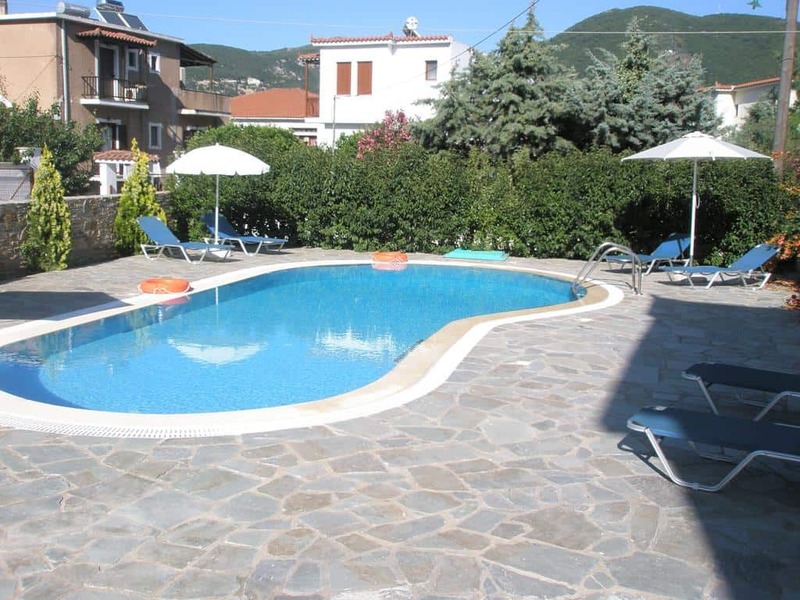 Panormos beach is 12 km from the guesthouse while Kastani beach is about 15 km away. 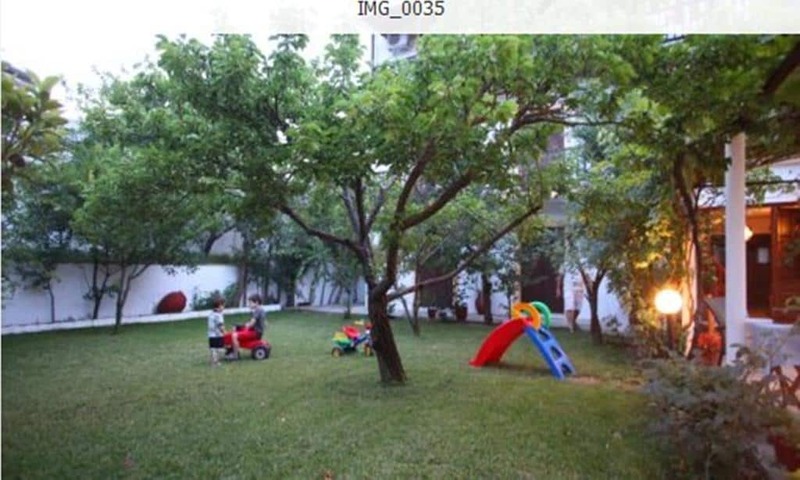 Free shuttle service is available from the port. 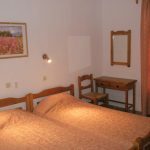 Free parking is also provided on site.